BROSSARD, QUE. – Michel Lauzon has now set the pace for Porsche in North America. 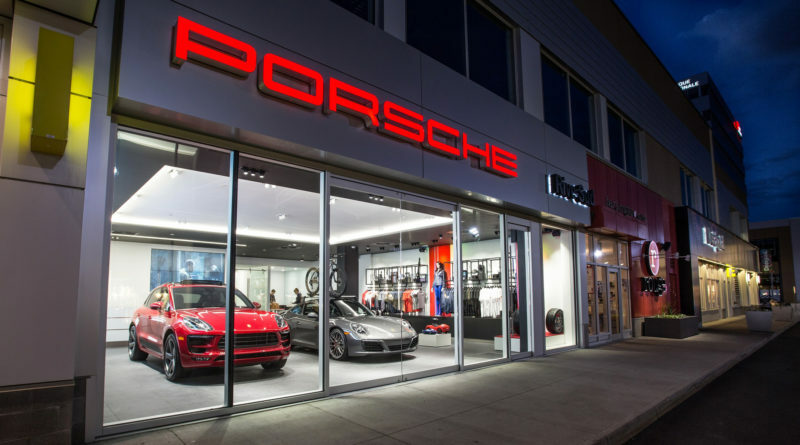 The Quebec dealer is opening the first Porsche City Showroom Concept in North America in the Quartier DIX30 mall in Brossard this week, signaling the continued evolution of the automotive retail model. The 1,886 square-foot facility inside the upscale shopping mall will sell new vehicles and Porsche Driver’s Selection. 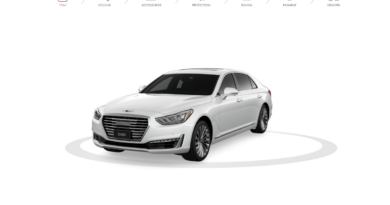 The showroom will feature two vehicles and a fitting lounge for an exclusive customer experience. There is also dedicated Porsche branded parking spots in the mall parking garage. “The opening of Porsche’s first City Showroom in North America launching in Brossard proves that we are listening to our customers’ requests and that we are committed to continuing to serve our current and prospective buyers in innovative ways,” said Alexander Pollich, head of Porsche Canada. Lauzon, dealer principal of the City Showroom and the sister point, Porsche Centre South Shore in St. Hubert set to open in 2017, says working on a brand new concept like the city showroom has really been a rewarding experience for the group. The Porsche Centre will also retail vehicles and support the City Showroom with service and parts. As first reported by Canadian AutoWorld last winter, the City Showroom concept drew some criticism from local dealers who urged the city to strike down a proposed amendment to zoning bylaw that would permit automotive retail at the shopping mall. The open-air shopping centre is home to more than 300 retailers and has proved to be a popular spot as it sits just five minutes form downtown Montreal.